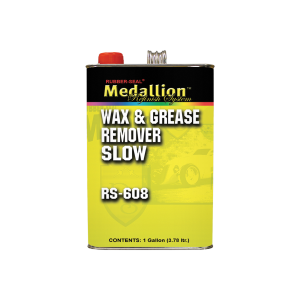 A premium solvent-based pre-cleaner designed to remove silicones, wax, grease and other contaminants from the surface. It has a slower flash time, giving you more time to wipe off the surface. Leaves no residue and is ideal for use in warmer climates.